The ESRC’s Future Research Leaders call is currently open with a closing date of 15 September 2011. 22 Aug Proposals to be submitted to the RPRS and sent for review. 29 Aug Proposal feedback to be returned to applicants. 29 Aug – 5 Sep Applicants to finalise proposals based on reviewer feedback. 5 Sep Final proposals to be sent to Matthew Bennett (via CRE Operations). 5 Sep – 15 Sep Matthew Bennett to review and approve final proposals (and write the PVC letter of support). Once reviewed, CRE Operations will let applicants know when to submit via Je-S.
15 Sep ESRC submission deadline. If you are considering applying to the scheme but have not yet confirmed this with the CRE Operations team please could you do so as soon as possible. With reduced budgets and the resulting increase in competition, times are tough in the search for RCUK funding. Dr Richard Shipway attended a number of ESRC events recently and highlighted some key messages from the Council. There was a 12% cut in real terms to the ESRC’s programme budget and a 23% cut to their administration budget. The ESRC aren’t introducing strict demand management measures at this stage but they are monitoring the situation closely. At the moment they are encouraging universities to regulate internally so there are fewer applications but of a higher quality reaching the Council. More information on the introduction of their intial measures is available on the ESRC’s website. The ESRC has a useful section on their website providing grant writing advice to applicants. The Council have integrated the post-doc fellowships and first grants sheme to create the new Future Leaders Scheme which is aimed at outstanding early career researchers. The call has recently been announced and closes on 15th Sept 2011.
International Partnership and Networking Scheme 2011 has been launched. This is aimed at fostering the development of long-term relationships with overseas social scientists in areas of interest that are of direct relevance to ESRC’s current strategic priorities. The closing date is 12th Oct 2011. They will be streamlining their funding with fewer but more flexible research competitions. Small grants are phased out and standard grant thesholds are increased. Resources will be focused on larger and longer grants – ambitious social science. 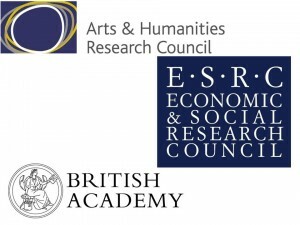 Creating, assessing and communicating impact are central to all of the ESRC’s activities. It is very important to consider this when putting together a proposal to the ESRC. The ESRC is very keen to promote international collaboration. They have a ‘Rising Powers’ programme to encourage collaboration with China, India and Brazil (deadline of 8 Sept 2011). The Council also allow international academics to be listed as co-investigators on the grants of UK universities, more info can be found here. The Understanding Society BHPS Conference 2011 was held at the University of Essex by the Institute for Social and Economic Research (ISER). Over two days, the conference brought together researchers from all over the world to present and discuss a variety of research, using data primarily from two of Britain’s most comprehensive household longitudinal studies. The Economic and Social Research Council is set to announce changes to its funding schemes, according to the blog Research Fundermentals. Reporting on an ESRC event in London on 2 June, Phil Ward, research funding manager at the University of Kent, said the council would introduce a mechanism for funding innovative or risky research. This would involve a pilot stage, which, if successful, would be followed by a second stage of funding, said Ward. According the blog, the council announced that its Centres and Large Grants schemes would have a strong steer towards areas of priority, such as analysing economic performance, influencing behaviour and social mobility. According to Ward, full details of the changes will be made available on the council’s website in the next few weeks. 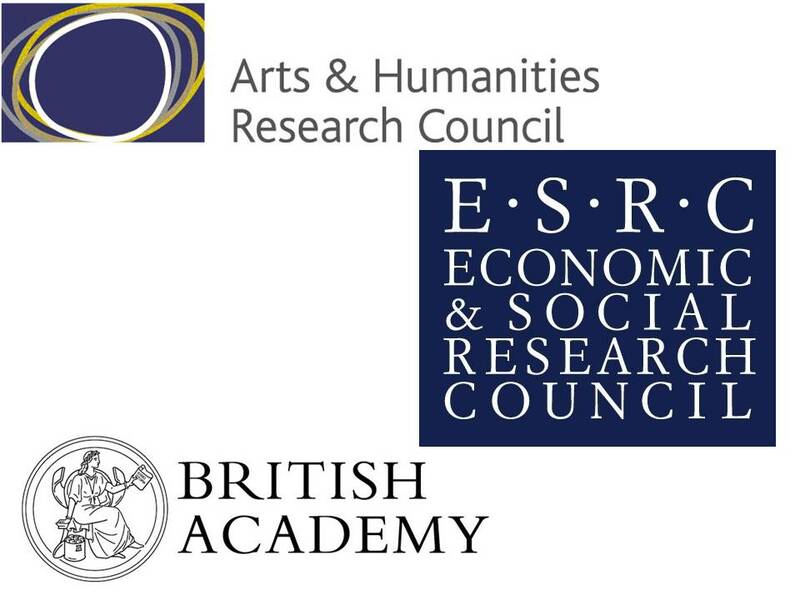 As part of their Placement Fellowship Scheme the AHRC and ESRC welcomes applications from academics interested in working in a research capacity with the British Council. The scheme encourages arts and humanities researchers to spend time within a partner organisation to undertake policy relevant research and to develop the research skills of partner employees. The deadline is 28 June 2011. If you are interested in submitting a bid then please contact the CRE Operations team who will guide you through the submission process. Josh Appignanesi, London-based filmmaker, script writer and director, has been chosen to direct a short film based on three years of research at Bournemouth University. 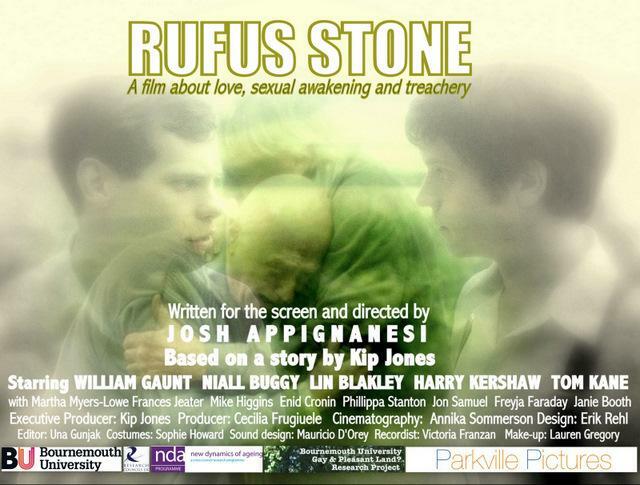 The film, Rufus Stone, will tell the story of being gay and growing older in the British countryside. Appignanesi recently directed and script edited the comedy feature film, The Infidel, written by David Baddiel and starring Omid Djalili and Richard Schiff, was released internationally in Spring 2010. He has written and directed several short films, most notably Ex Memoria (2006) which stars Nathalie Press and Sara Kestelman in a study of a woman with Alzheimer’s disease, funded by the Wellcome Trust; and Nine 1/2 Minutes (2003), a romantic comedy starring David Tennant. Rufus Stone is to be produced as the key output of the three-year research project, “Gay and Pleasant Land? 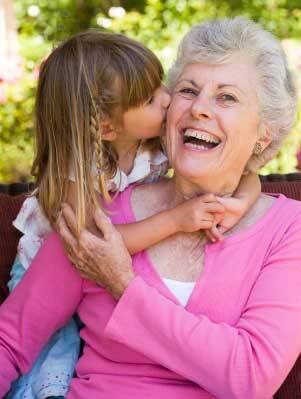 – a study about positioning, ageing and gay life in rural South West England and Wales “. The Project is a work package in the New Dynamics of Ageing Project, “Grey and Pleasant Land? : An Interdisciplinary Exploration of the Connectivity of Older People in Rural Civic Society” and funded by the British Research Councils. 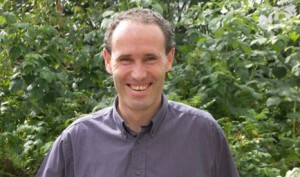 Dr Kip Jones, Reader at the School of Health & Social Care and the Media School, who is the project’s Principal Investigator and Executive Director of Rufus Stone said, ‘We are very fortunate to secure Appignanesi’s involvement in this important output resulting from our three year’s of research efforts. Our hope is that the film will dispel many of the myths surrounding ageing, being gay and life in British rural settings. By engaging Appignanesi, the film and the results of this important, in-depth research will have significant impact on a wide variety of audiences’. The ESRC, British Psychological Society (BPS), the Experimental Psychology Society (EPS) and the Association of Heads of Psychology Departments (AHPD) agreed in 2009 to work in partnership to benchmark the quality and impact of research in the UK against international standards. The Panel’s headline finding is that, overall, the quality of UK psychology research is very high, bettered only by psychology research from the USA and in a substantial number of areas, UK psychology research is unsurpassed anywhere in the world. The Panel’s view is corroborated both by the outcome of the 2008 Research Assessment Exercise and bibliometric analysis.Read more on the ESRC webpage. Dr Richard Shipway (School of Tourism) won the Vice-Chancellor’s award for the best collaborative research project for his ESRC-funded project – The Sport Tourism Opportunities for Research Mobility and International Networking Group (STORMING) Initiative. The grant award formed part of the ESRC’s ‘International Training and Networking Opportunities Programme’. The project supported seventeen early career researchers across eleven higher education institutions throughout the UK, through the provision of a series of international networking opportunities for emerging researchers with a commitment to supporting and further developing sport tourism research. All aspects of the delivery, organisation and external leveraging of the project were managed by Richard. The project has delivered a series of international research outputs and positioned the School of Tourism at the heart of emerging research in this area. Richard has also maximised opportunities from this project, including an invitation to serve on the ESRC Peer Review College, reviewing grant applications in the social sciences. Richard received the award for having made a substantial impact in collaborative working within BU, and securing external funding to create an innovative research network involving internal colleagues and external institutions. The research undertaken by the network has led to high impact outputs. ESRC – DFID-ESRC Growth Programme The Department for International Development (DFID) and the Economic and Social Research Council (ESRC) are partnering in a new programme on economic growth in developing countries. The DFID/ESRC Growth Programme will fund world class scientific research on issues relating to inclusive economic growth in Low Income Countries (LICs), with high potential for impact on policy and practice. If you are interested in applying to either of these calls, talk to your R&E officer in CRE Operations. The ESRC Festival of Social Science (05.11.11) welcomes event applications targeting a non-academic audience including young people, third sector, the public, business or government. There are two types of applications available: i) applying for support of up to £2000 – due 3 June ii) applying for event to be listed: non-supported – due 17 June. If you have any questions contact one of the festival team .